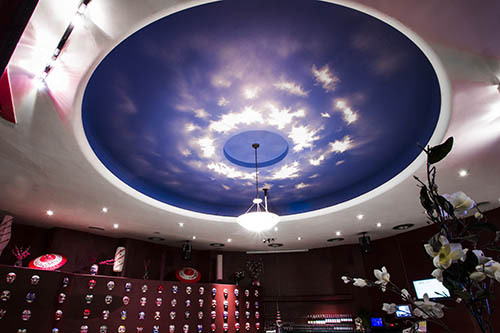 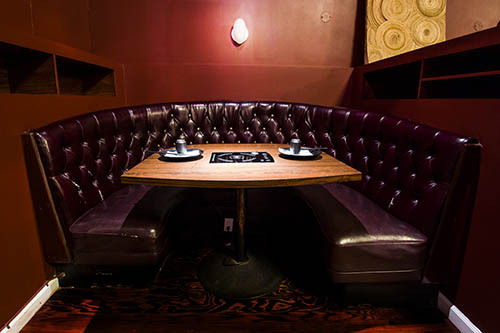 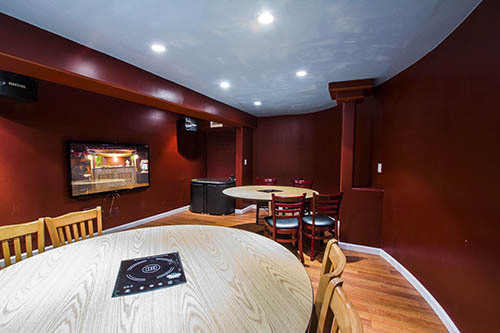 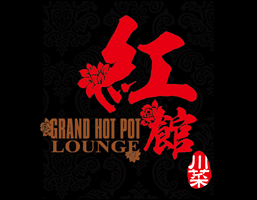 Enjoy Szechuan cuisine in an intimate lounge setting at Grand Hot Pot Lounge. 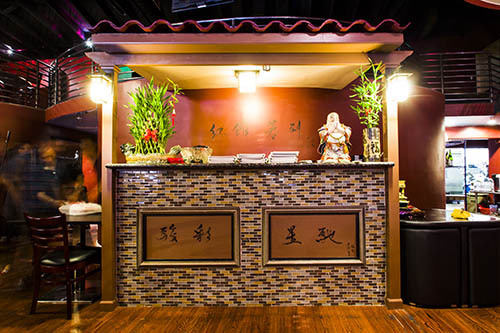 We serve Szechuan-style hot pot and many authentic Szechuan Cuisine classics. 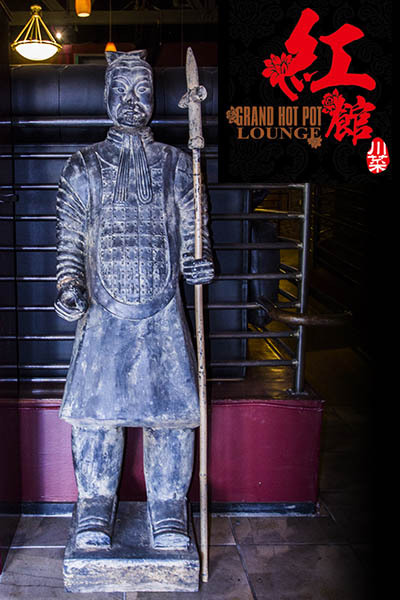 With an extensive menu covering a wide range of Chinese food classics besides hot pot, your every visit to grand hot pot will be a chance to explore something new and delicious!